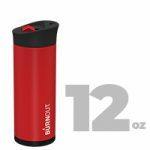 BURNOUT brings your coffee to a drinkable temperature in minutes and then keeps it there for hours. 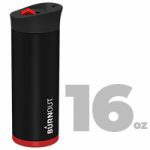 BURNOUT mugs come in two popular sizes 16oz and 12oz. 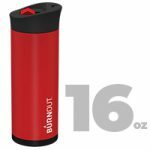 BURNOUT is completely dishwasher-safe, very easy to clean and will not retain beverage flavors. 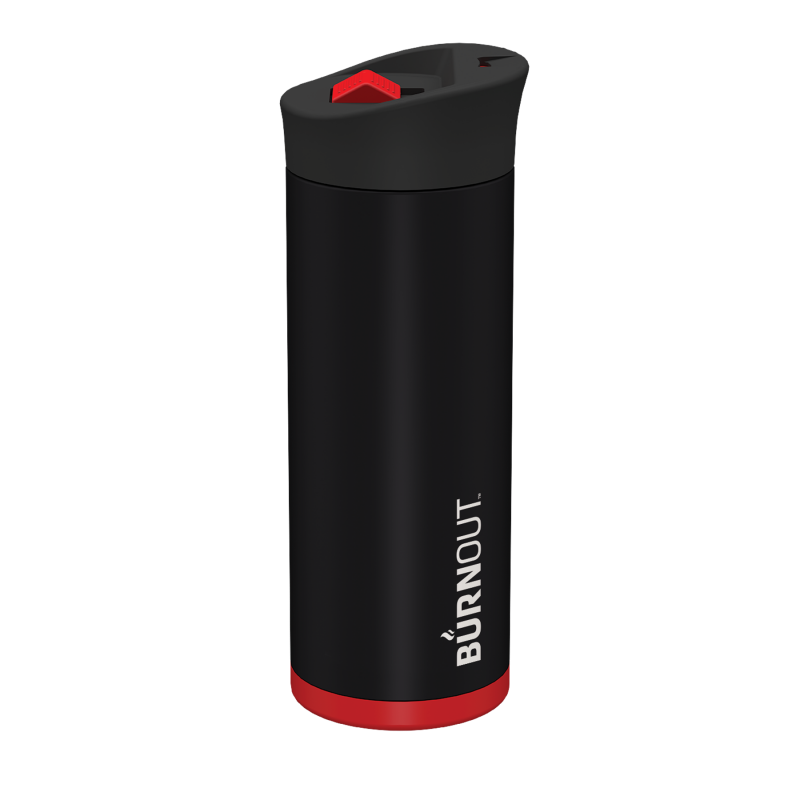 BURNOUT comes with a clever screw-on, spill-resistant, BPA-free lid designed to minimize heat loss. The HeatZorb chamber adds an additional layer of insulation, meaning you’ll likely get even more cold-keeping performance. 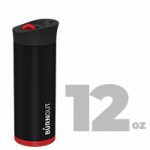 Made with kitchen-grade steel, so you can use your mug every day without having to worry about rust and dents.